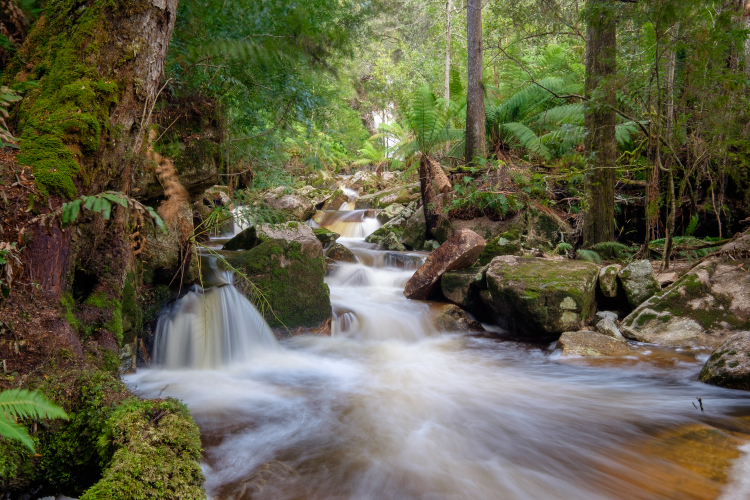 What a beautiful array of media and styles – yet all so recognisably Tasmanian, and in some cases also capturing those features that so clearly place Tasmania in the broader context of Southeastern Australia. A really impressive marriage of scientific technique and artistic imagination/creativity. Thanks for checking out my blog, Peter. When things settle down I will add another post.